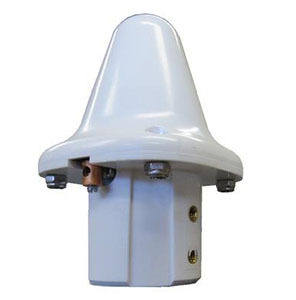 GPS Source manufactures telecommunication products that support reliability and redundancy. This includes Rackmount GPS splitters with dual antenna inputs, dual power supplies, remote access fault indicator panels, and up to 32 output ports. 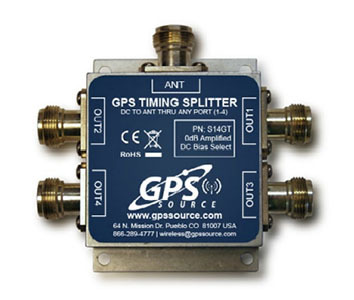 Jupiter is partnered with GPS Source to bring all of their wireless products to market.